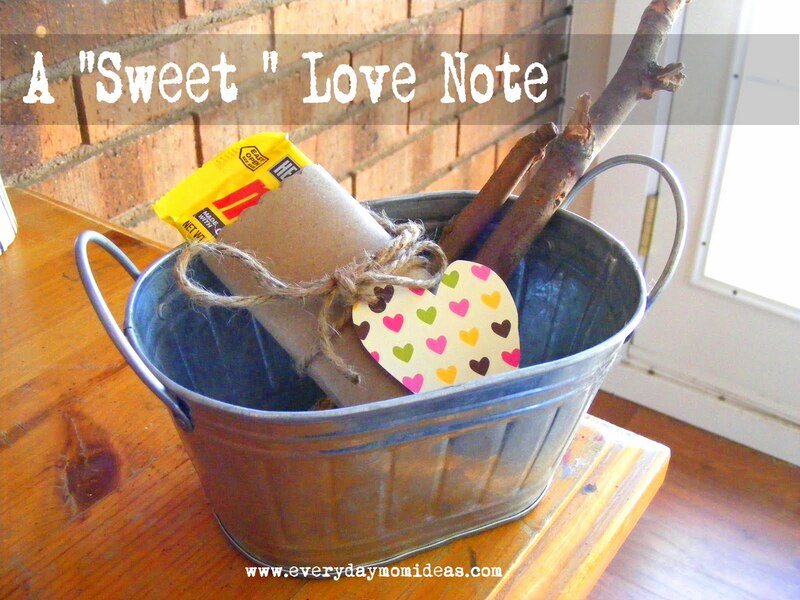 Another great way to add a little pizzazz to your next love note is to turn it into a candy gram. A candy gram is basically a regular love note themed around a fun candy or candy bar. You add a little Bit O Honey to my life just for being in it. I made one of these for my husband and he loved it. So I hope you have fun with this one. Great idea to do for my hubby!! I can sneak it in his lunch box. I think doing something like this would be great for the kids too.